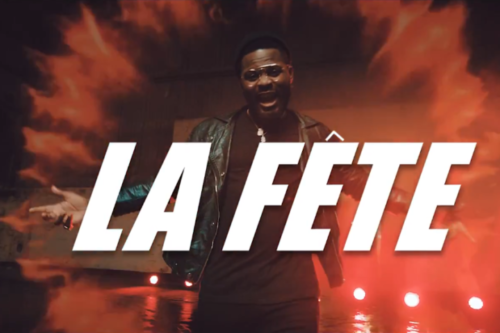 Falz – La Fête: At the point when Falz The Bahd Guy begins communicating in French, you know it’s on! The Award-winning rapper, who appeared his most recent single “La Fête” at the as of late held Afrimma Awards in Dallas, authoritatively discharges the single alongside dope visuals to coordinate. The melody – created by Demsa – sees Falz convey the snare in French: C’est le minute de fait la Fête, which truly means “This is the snapshot of the devour”. watch Falz La Fête video beneath or download audio on itunes.